I thought that Mr. Hoppy was an adorable old man. 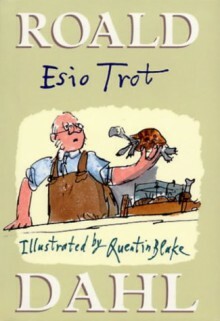 The combo Roald Dahl- Quentin Blake can't do no wrong. It could be either about a child or about an old man, like in this case. It is a book for children, but there are no children in this story. The drawings are as cute and funny as ever.